Who would’ve thought that of all the third-party publishers, Bethesda would be the ones to really be doubling down on Switch support? When the device was first announced a big fuss was made over being able to take Skyrim on the go. But Skyrim is an old game, one that suits porting to a device that can’t keep up with current-gen, stationary hardware. That doesn’t seem to be much of an issue anymore, as Bethesda are bringing two of their modern shooter franchises to the Nintendo console. Last year’s DOOM was easily one of the best shooters of the year, demanding a level of speed and aggressiveness that made it stand out amongst the many cover shooters littering the scene. It was id’s impossible task realised, and now you’ll be able to take your demonic slayings on the go. During Nintendo’s Direct last night, the company revealed that DOOM would be making its way to the Switch later this year. And not some watered down, other version. It’s DOOM 2016, the same game you played on Xbox One and PS4. But I hear you – even DOOM is a year old so where’s the current third-party AAA support. 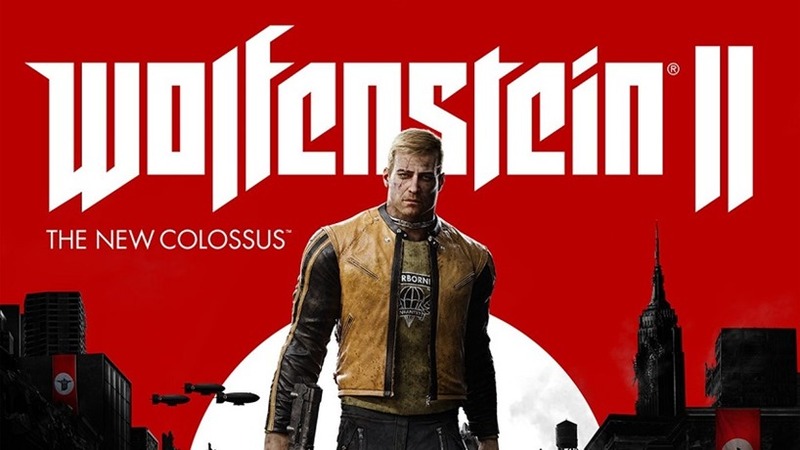 Well if you’re looking forward to sipping pink milkshakes and punching Nazis next month in Wolfenstein: The New Colossus, but wonder about how much time you’ll get in front of the TV, you might want to wait. Next year the MachineGames shooter will be launching on Nintendo Switch too. With all its violent action and alternate future messaging, on a console most people still think is only for children. It’s still the early days for solid Switch support from the big heavy hitting games, but Bethesda is laying down the gauntlet here. Nintendo has had a stellar year with Switch sales, and publishers are only now waking up to the fact of its viability. But Bethesda has been there from the start, and this is just the tip of their own iceberg.